Provide comfort for the family of R. Lundquist with a meaningful gesture of sympathy. 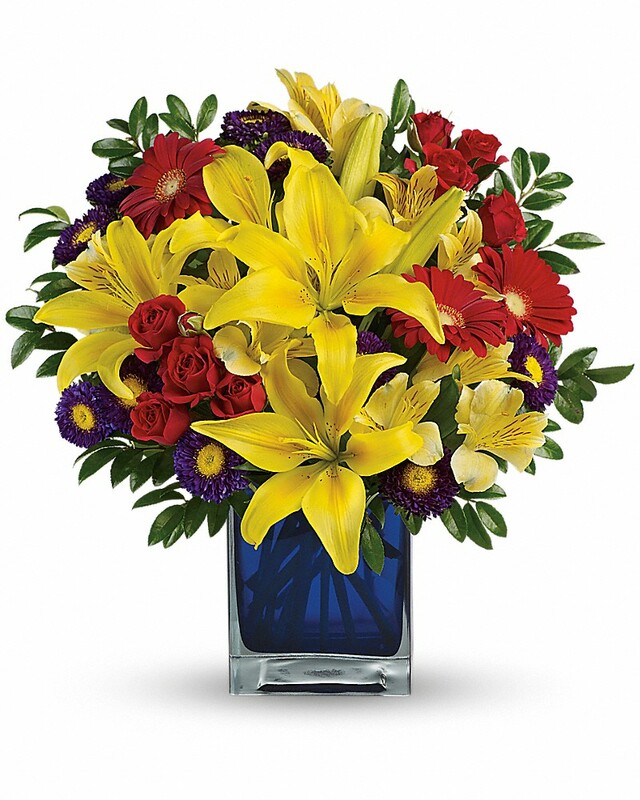 To send flowers in memory of R. Mark Lundquist, please visit our Heartfelt Sympathies Store. We encourage you to share your most beloved memories of R. here, so that the family and other loved ones can always see it. You can upload cherished photographs, or share your favorite stories, and can even comment on those shared by others. 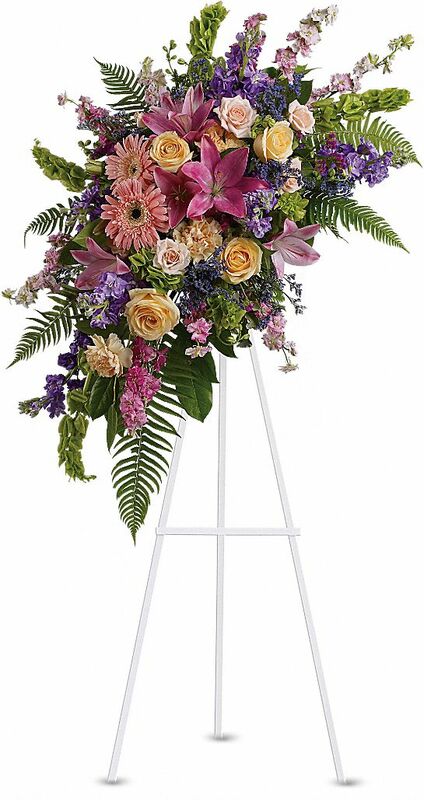 Hosei Min and County of Indiana have sent flowers to the family of R. Mark Lundquist. Hosei Min purchased flowers for the family of R. Lundquist. County of Indiana purchased flowers for the family of R. Lundquist. Mark and I became friends when we coached our sons in little league baseball. His advice and insight helped us build a winning team. Mark was a great father. I know because if I told my son NO, he went to Mark for a second opinion, but Mark had my back. Afterward, we would joke about their escapades. I always enjoyed our conversations and his humor. My family has been blessed by the friendship of the Lundquist family. Rest in peace. With sympathy, the Hoffman family.